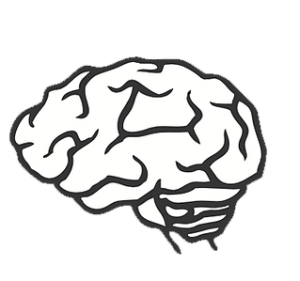 While motivation and enthusiasm are important, it’s also meaningless without mental resilience and a growth mindset. True success means making small changes in your behaviours that yield big results. 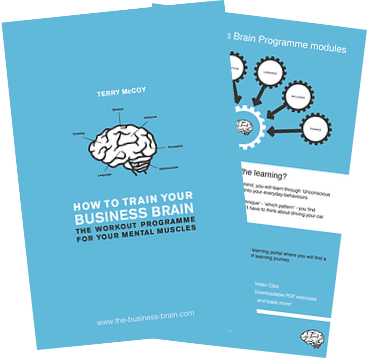 In this free section taken from my book How to Train Your Business Brain, we’re giving away a number of mindset hacks that have helped many individuals achieve personal growth and business success. Fill out the form on this page to get your free copy and start building resilience right now!